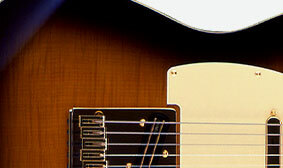 Strong and dense, ash is a longtime classic for electric instrument bodies. 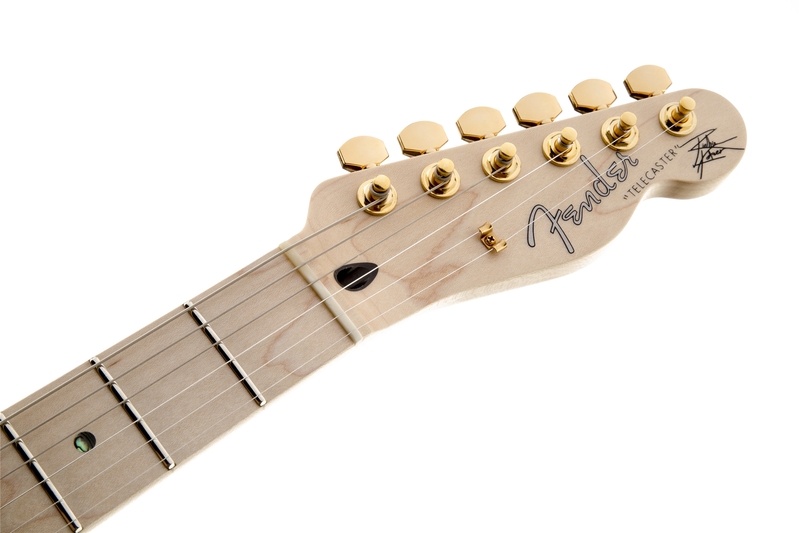 Notably resonant and sweet sounding, it’s characterized by clearly chiming highs, well-defined midrange and strong low end. 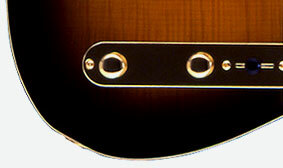 It also features an attractive grain that takes lighter-colored finishes especially beautifully. 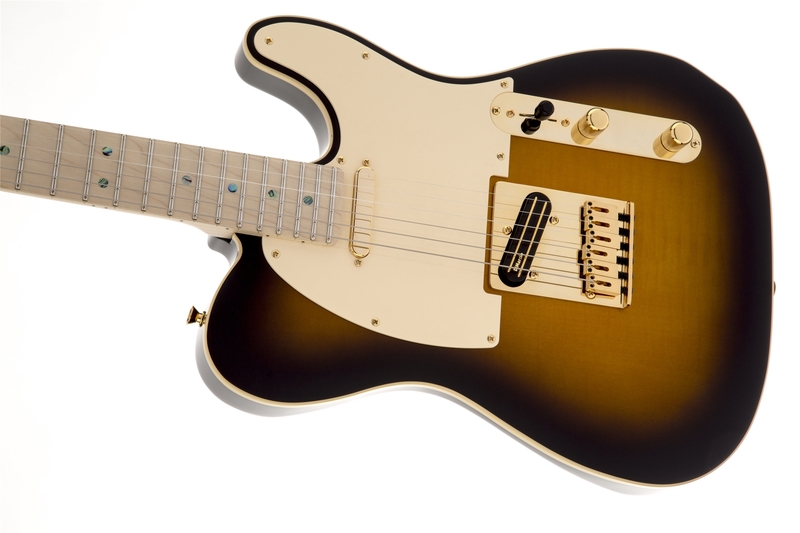 This Telecaster features the notably elegant high-end design element of a beautifully figured flame maple top. 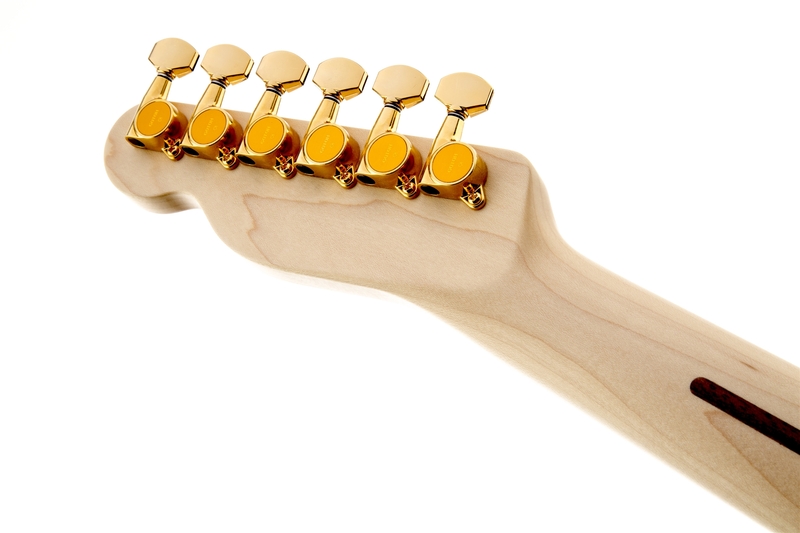 Gold hardware imparts an especially elegant gilded look to this instrument—a pleasingly high-end appearance that isn’t overdone or ostentatious, but rather just the right touch of refinement. 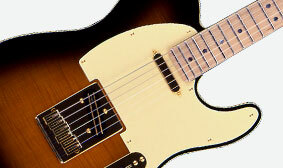 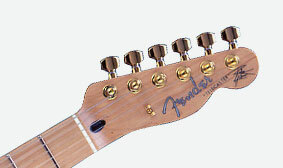 The Richie Kotzen Telecaster features a modern neck with a thicker “C” profile (the shape of the neck in cross section), and a maple fingerboard with a 12” radius and 22 jumbo frets. 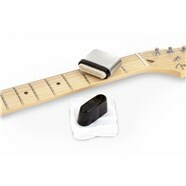 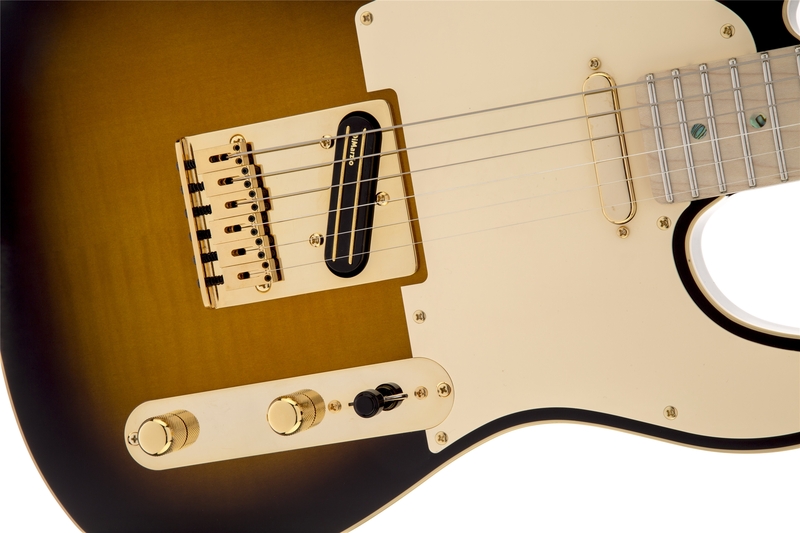 The supercharged sound of the Richie Kotzen Telecaster comes from its high-performance pickup configuration, consisting of DiMarzio® DP173 Twang King™ (neck) and DP384 Chopper T™ (bridge) single-coil pickups. 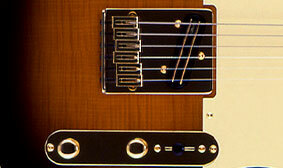 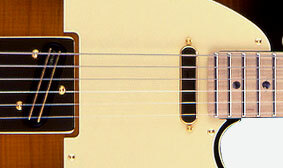 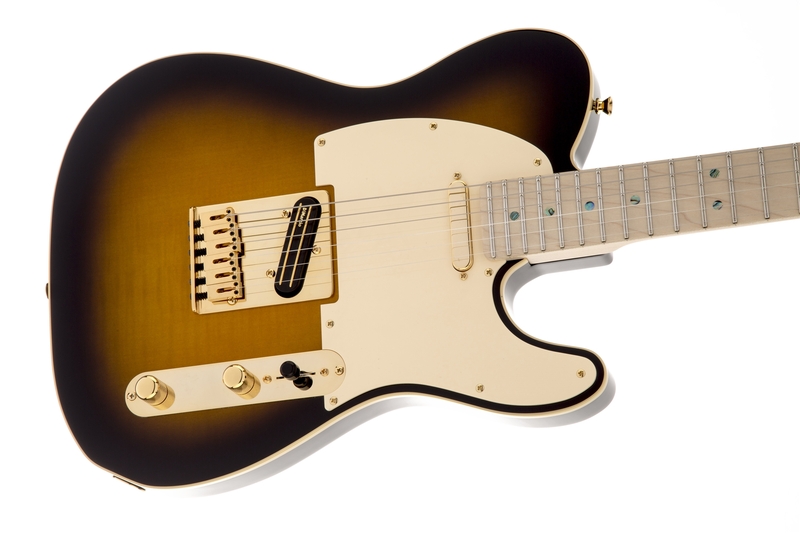 The Richie Kotzen Telecaster's special series-parallel rotary switch delivers versatile tonality from both pickups.